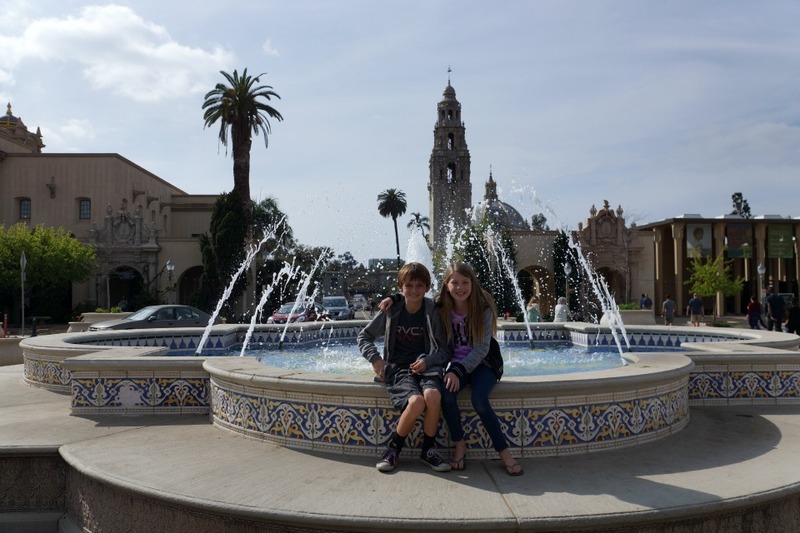 After spending the morning at the San Diego Air and Space Museum, I treated the kids to lunch at the popular The Prado at Balboa Park restaurant. Normally, this highly sought after restaurant has a long wait time, but we got lucky with getting a seat on the outdoor patio in as little as 20 minutes. 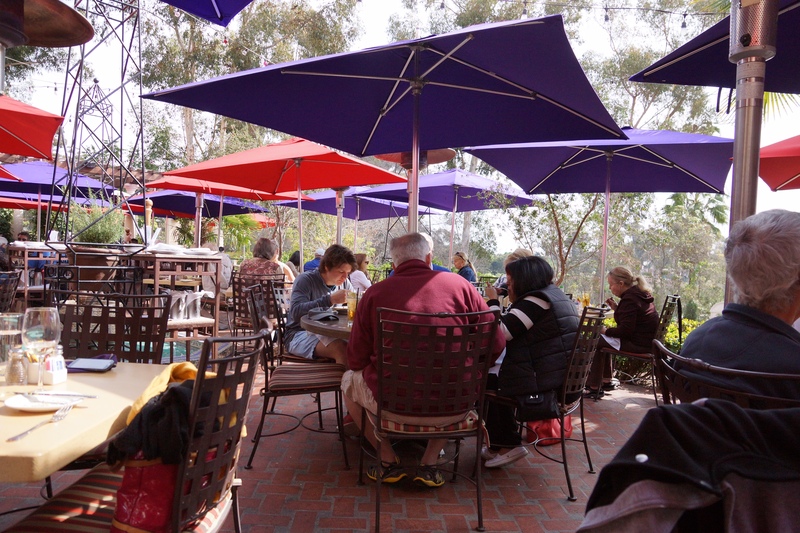 The restaurant has one of the most beautiful outdoor dining patios that is perfect for lunch on a warm Spring afternoon. We took our seat and the talked about the wonderful day we have had in the park while looking over the menu. We were all in a meat-eating kind of mood and ended up ordering similar dishes. 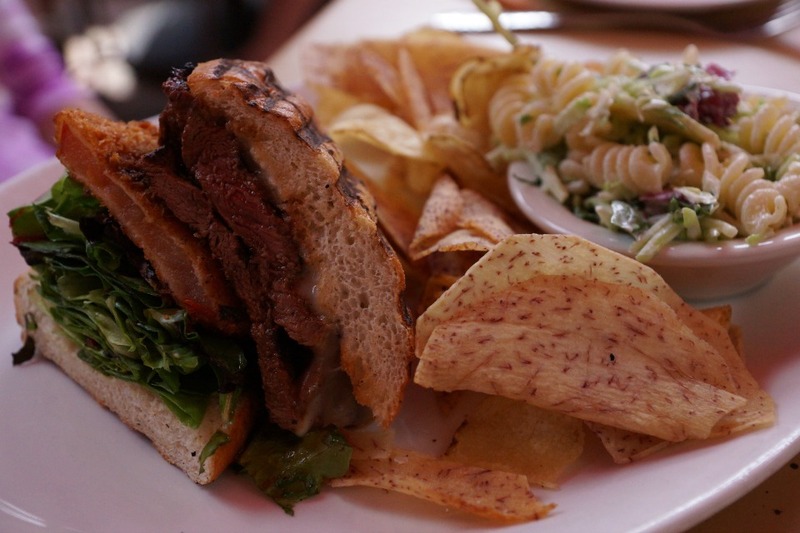 My two children decided to share the steak panini that came with fried tomatoes, horseradish cheddar, field greens, chimichurri sauce inside of a warm house made garlic-shallot roll. 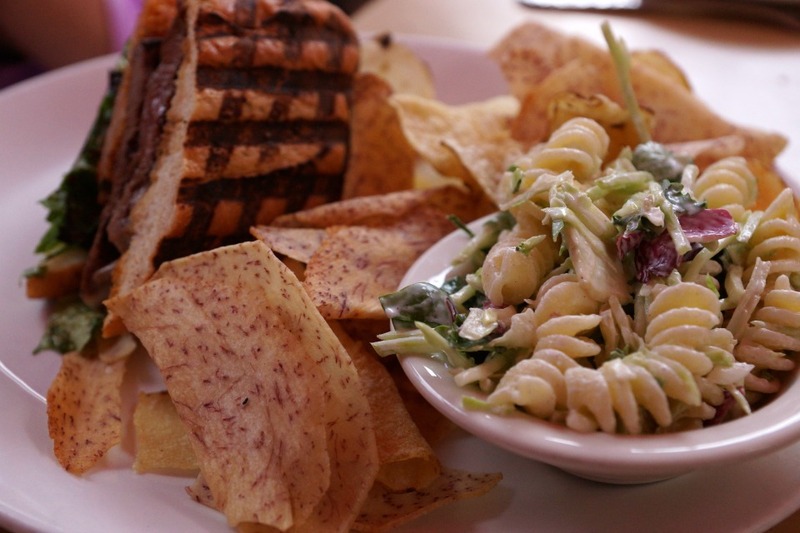 The server kindly split the dish for the kids so they could have their own plate, and the sandwich was paired with crispy potato chips and pasta salad. The sandwich packed a massive amount of kick that the kids must have drunk 4-5 glasses of water to get the sandwich down. Although they loved every bite, I don’t recommend this sandwich for those who have sensitive stomachs to spicy foods. While the kids had sweat dripping down their foreheads while eating their spicy steak paninis, I was in pure bliss with my steak tacos. I had expected the dish to come with the tacos already prepared, but instead it was served more like fajitas. 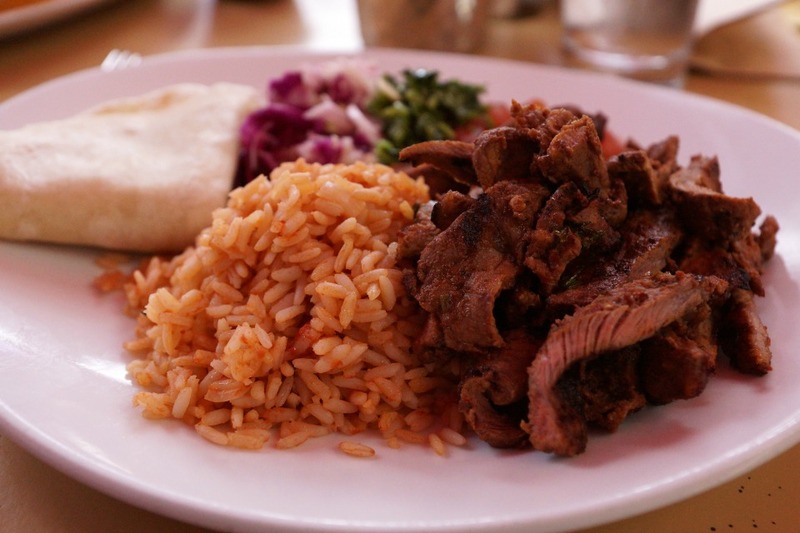 It was served on a plate with a large serving of grilled chile-lime marinated steak, cabbage slaw, rice, chimichurri sauce, Spanish rice and flour tortillas. (due to a bean allergy I passed on the beans). The serving size was large enough for two adults to share so there was more than enough for my youngest to make a taco from my plate. 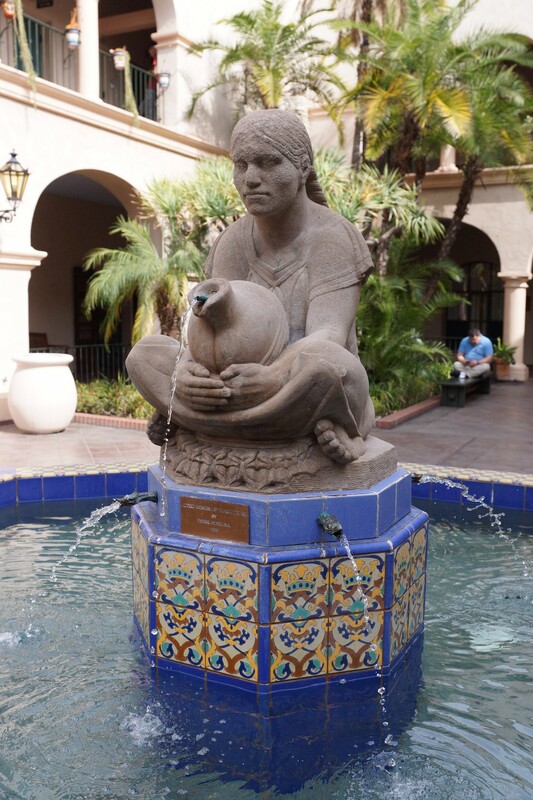 The restaurant has the best of both worlds..good food and great ambiance. 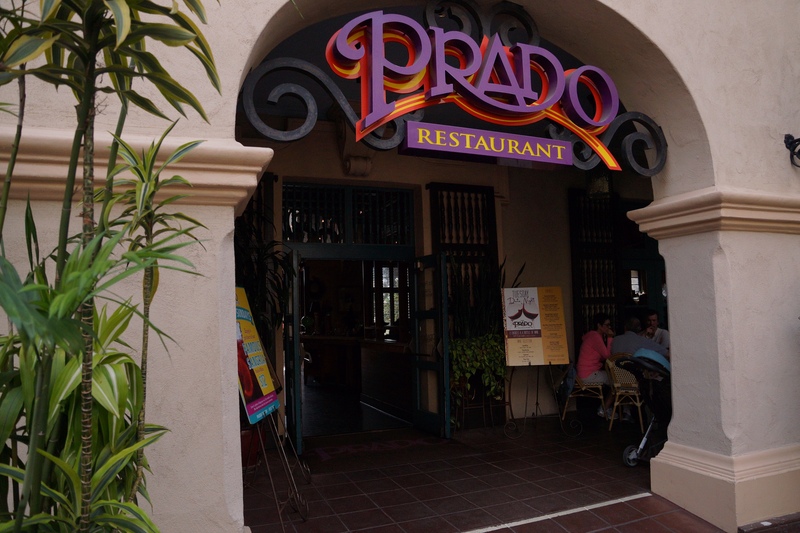 When planning a visit with your family to Balboa Park, I highly recommend planning for lunch at The Prado. 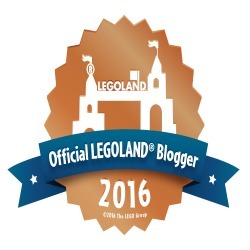 I recommend putting your name in early and then spending the long wait time walking around the park. On a sunny afternoon..request a seat on the outdoor patio. 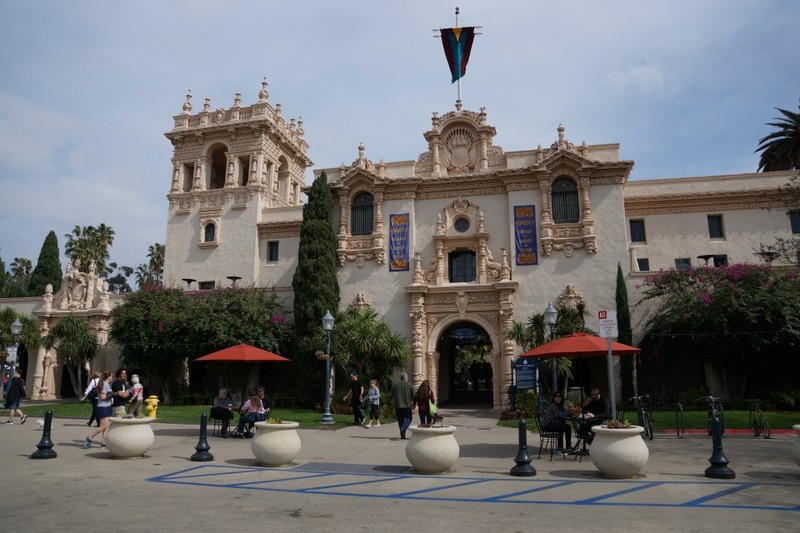 The Prado at Balboa Park is located at 1549 El Prado in San Diego.